“You are hereby ordered to fall upon the rebells, the McDonalds of Glenco, and put all to the sword under seventy. you are to have a speciall care that the old Fox and his sones doe upon no account escape your hands, you are to secure all the avenues that no man escape. This you are to putt in execution attfyve of the clock precisely; and by that time, or very shortly after it, I’ll strive to be att you with a stronger party: if I doe not come to you att fyve, you are not to tarry for me, but to fall on. This is by the Kings speciall command, for the good & safety of the Country, that these miscreants be cutt off root and branch. See that this be putt in execution without feud or favour, else you may expect to be dealt with as one not true to King nor Government, nor a man fitt to carry Commissione in the Kings service. Expecting you will not faill in the full-filling hereof, as you love your selfe, I subscribe these with my hand att Balicholis Feb: 12, 1692. The Glencoe MacDonalds were a Jacobite clan, supporting the deposed King James VII/II, and had fought for him at the battles of Killiecrankie and Dunkeld. The Massacre was ordered by Sir John Dalrymple, Secretary of State of Scotland, as punishment for the MacDonald’s chief, MacIain, not swearing the oath of loyalty to the new king, William of Orange, before the deadline of 31st December 1691. This was due to the fact that MacIain, leaving it to the last minute, had traveled to Fort William instead of Inveraray to swear the oath. Dalrymple was keen to impress King William and to show that he was the man that could effectively deal with the troublesome highlands. When MacIain arrived at Fort William on the 31st, the governor, an old Cromwellian and friend of the Glencoe MacDonalds, Englishman Colonel John Hill, explained that he could not administer the oath and that only the appointed magistrate in Inveraray, Sir Colin Campbell, could do so. Hill wrote a letter for MacIain to give to the magistrate, explaining that he had come in time, only to the wrong place. MacIain left Fort William with Colonel Hill’s letter and made the arduous journey south to Inveraray in horrendous winter conditions, his progress would have been slow. 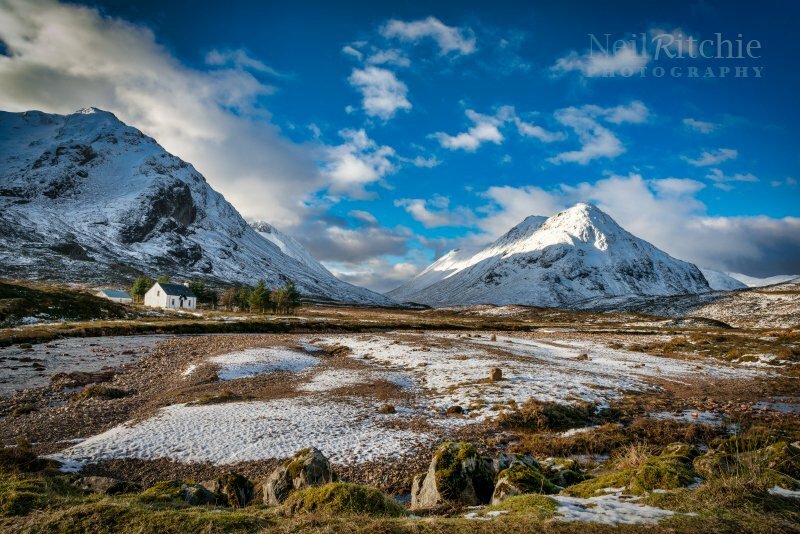 MacIain would have passed through Glencoe and his own house but probably had no time to stop. At some point along his route he was detained by a group of government soldiers which delayed him further. It is understood that the soldiers were under the command of Captain Thomas Drummond of Argyll’s regiment. Captain Drummond would later be the one that delivered the orders for the massacre to Glenlyon. When the news reached the Scottish Privy Council in Edinburgh that MacIain had taken the oath after the deadline had passed they took the Macdonalds of Glencoe off of the indemnity list. In the months leading up to the Massacre, large numbers of Scottish government troops were sent to Fort William as army commanders prepared for operations against the Jacobite clans. The orders for dealing with the MacDonalds were passed to Sir Thomas Livingstone, the commander-in-chief of the Scots Army, and then on to Colonel John Hill at Fort William. Colonel Hill was deeply troubled by the orders and it appears that he was by-passed at some stage. His subordinates, Lieutenant-Colonel James Hamilton and Major Robert Duncanson, do not appear to have had the same reservations. Glenlyon and two companies of Argyll’s Regiment marched into Glencoe on 1st February. They had orders for ‘free quarter’, claiming that there was no room at Fort William due to the large number of soldiers stationed there, and requested hospitality, which the MacDonalds granted. The quartering of soldiers was sometimes done as an alternative to paying land tax. Glenlyon and his men would not have be aware of what they would be later ordered to do, indeed, later testimony by soldiers involved stated that it wasn’t until the orders came through on that fateful morning did they have any idea. Glenlyon’s own estates neighboured the MacDonald lands and they had been ravaged by the MacDonalds in the past, the most recent when MacDonald clansmen were returning home following the Battle of Dunkeld. However, there did not appear to be any open animosity between Glenlyon and MacIain. Glenlyon’s niece had married a MacDonald and was living in the glen at the time. The order to carry out the killings would have come as a terrible shock to Glenlyon and most of his troops. Some accounts say the massacre began with Glenlyon’s men firing their muskets, possibly in the hope that the noise would alert their hosts, giving many time to escape. There are reports that some of the soldiers got a number of people to safety, with others shouting warnings, however, 38 MacDonald men were killed by the troops and dozens of more MacDonalds, including women and children, would later perish in the freezing blizzard conditions sweeping the glen after they had fled, their houses having been set on fire. MacIain was getting out of bed to investigate the noise outside when he was shot twice and fell dead on the spot. His two sons, John and Alexander were able to escape. According to the plan, once the massacre was beginning, the remainder of Argyll’s Regiment commanded by Major Robert Duncanson was to move into the glen from Ballachulish. Colonel Hill’s Regiment under Lieutenant-Colonel James Hamilton was then to mov in from Kinlochleven, via what later became known as the ‘Devils Staircase’. Major Duncanson stated in his orders that he would be there to assist Glenlyon shortly after 5 o’clock in the morning, however, he failed to show up until 7 o’clock. Lieutenant-Colonel Hamilton’s force did not enter the glen until around 11 o’clock. Perhaps the delay was on purpose and the orders designed as a false reassurance to Glenlyon that he wasn’t going to be acting on his own. The delay could also have been due to the weather conditions. The total number of soldiers involved would have numbered over 900. It should be noted that the Massacre of Glencoe was not an isolated act by Scottish government forces. It took place during a campaign against Jacobite clans in the West, with military action against Clan Maclean on the Isle of Mull, Clan Cameron in Lochaber and Clan MacDonell of Glengarry, amongst others. This would explain the large number of troops that had been assembled at Fort William and the number available for use in Glencoe. Since the soldiers had committed the massacre as guests of the MacDonalds, the Massacre of Glencoe was a clear example of Murder under Trust, or ‘Slaughter under Trust’ in Scots Law. The Campbells have long been wrongly vilified for their role in the massacre. Although led by a Campbell, regimental rolls show that Campbells made up only a small number in the detachment sent to Glencoe and the Campbells in neighbouring lands gave shelter to the surviving MacDonalds. The MacDonalds of Glencoe and the Campbells of Glenlyon would later fight beside each other at the Battle of Sheriffmuir, during the 1715 Jacobite Rising. 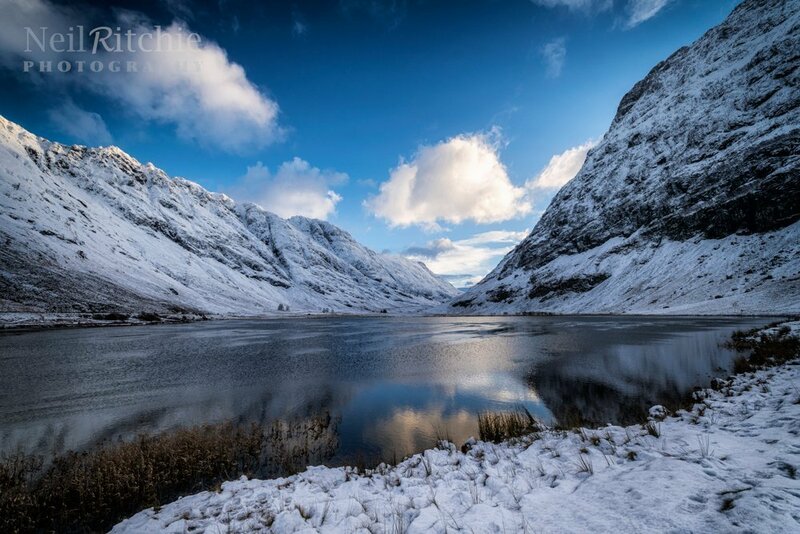 Planned and ordered by the Secretary of State of Scotland, approved by the Scottish Privy Council and carried out by elements of the Scots Army, the Massacre of Glencoe was not a clan feud, it was state policy from Edinburgh. Notes: It was not the scale but rather the manner and the treachery in which the massacre was carried out that makes it so infamous. Despite the reputation the event has retained, contemporaries seem to have viewed it less seriously. The MacDonalds of Glencoe and the Campbells of Glenlyon fought together on the Jacobite side during the Jacobite Rebellion of 1715. The claim that it was simply a Campbell-MacDonald feud appears in the mid-19th century when many were keen to absolve the government and King William from any blame. Politics in this period were complex and a simplified version is quite often presented for easier – and often incorrect – understanding. The ‘Devils Staircase’ was given its name by soldiers involved in the construction of Major William Caulfeild’s military road from Kinlochleven to Glencoe in 1752. So-called because of the difficulties of carrying the materials up the steep stretch of the road.